I have been crazy busy trying to prep for baby and my clothing line and I’ve been procrastinating on so many things. I have been promising this under-scarf tutorial for a very long time and I’ve finally done it. 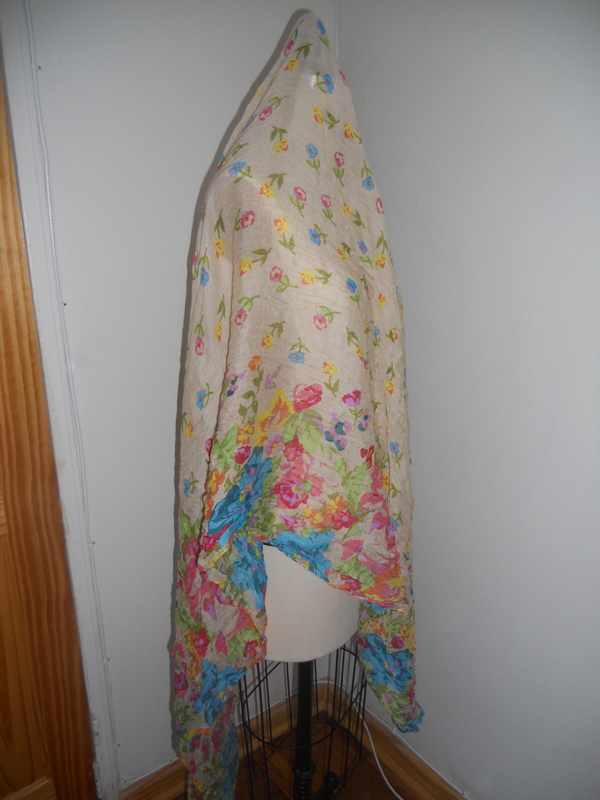 I have done 2 tutorials, one on an under-scarf and the other on is on a bonnet. 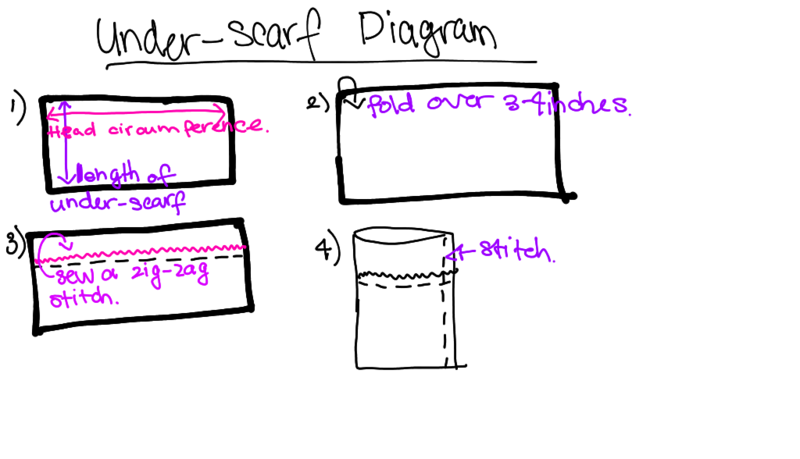 I’m not sure I was very clear in my video on how to make an under-scarf so I made a diagram that is easy to follow along with the video. Good Luck with making this very simple under-scarf. 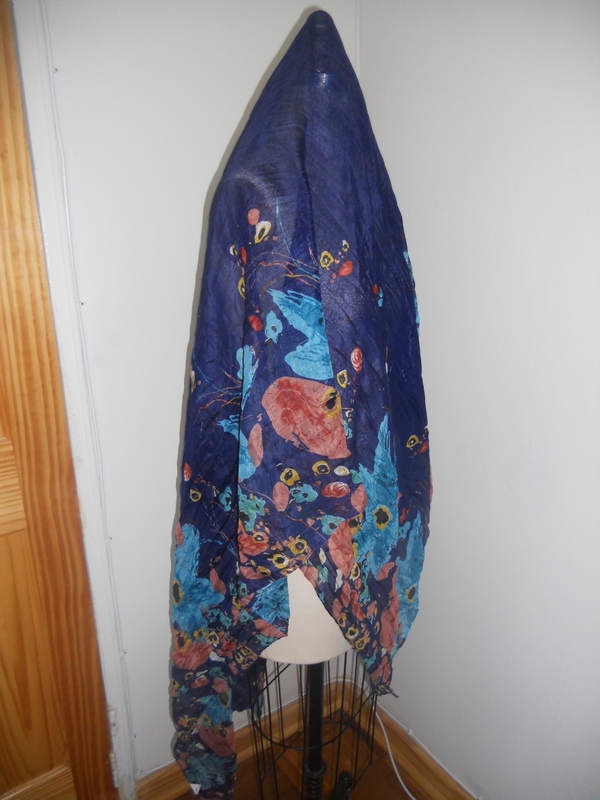 A little fuzzy hijab art…I wanted to show off my latest creation…my hijab art, I know this is huge in Egypt and I was fascinated with the flower hijab art when I was in Egypt. I’ve made the flower plenty of times, the first time was when I attended my sister’s wedding, it turned out all right and I have been practising ever since. So after a million tries I finally made it perfect!!! And here it is, too bad the pic isn’t clear enough but you can still see the flower. 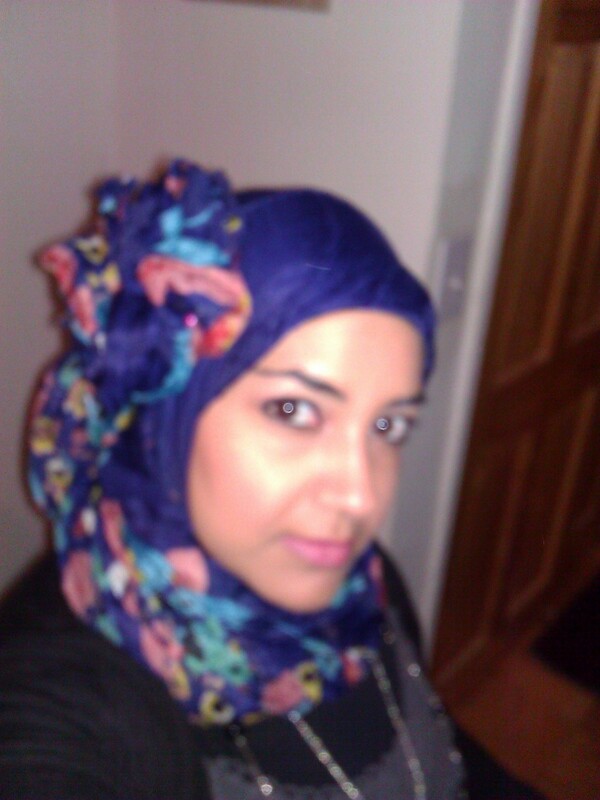 Recently I received hijabs from www.LaDecence.com . These hijabs are so beautiful, light and flowy. I love the floral prints and I also love the jersey material as it drapes very well. 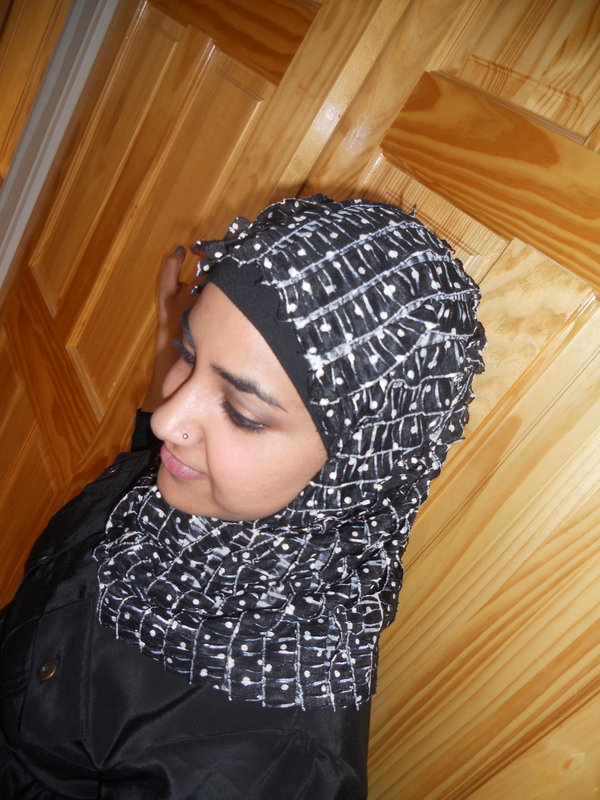 I have done a review on all three hijabs and also a tutorial on two of the hijabs. The prices are reasonable and affordable, you really can’t go wrong there. She also sells hijab pins, sleeves and other accessories on her website, please check it out. I left the link above. It’s been a while since my last post and the reason for that is MY CLOTHING LINE!!! It’s been so insane running around trying my best to get everything done on time and in the end it looks like I’ve missed my fall deadline. But Allhumdulillah everything is going well. So as of now I won’t say it’ll be done by this time, because I want everything to be perfect and I don’t want to give it a time. Doing the production locally is a benefit because I can go see what’s happening and I am more hands on. And my little guy can come with!! OKAY, moving on, I went on a hunt for unique hijab fabric, I wanted to make something different and I found this gorgeous plaid fabric in the men’s suiting side of the fabric store. I fell in love and so I couldn’t put it down. 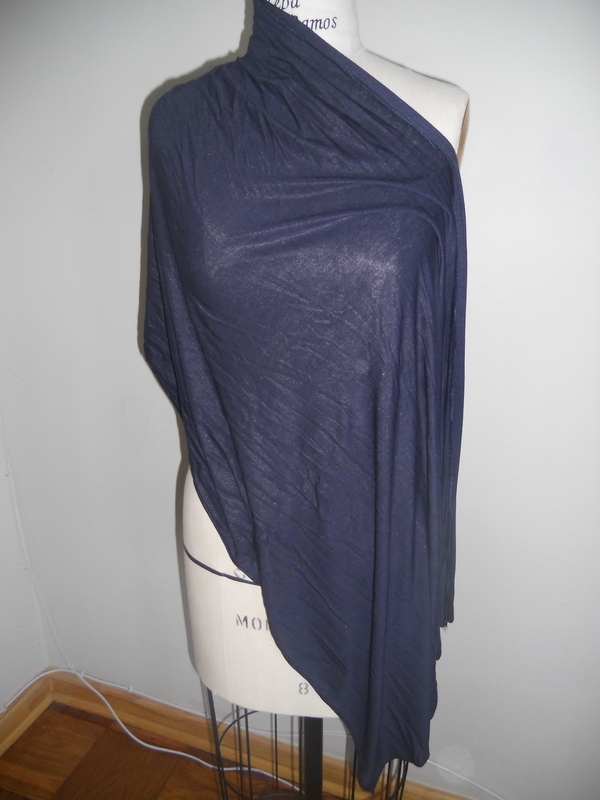 Then I went searching for lace and I found this gorgeous black lace that I used as pleats on one end of the hijab, as you see in the tutorial. With the remaining left over lace I used it as trims for cushion covers that I made. My living room needed a color boost. It turned out really nice! Here is a very simple and easy to follow tutorial on how you can make yourself a homemade infinity scarf. You don’t need much, some fabric, whatever size and length you desire, pins and a sewing machine or you can hand sew this. I’ve used left over fabric that I had from a dress I made. Have fun making this, it’s a fun and easy project for even kids!! !